J.A. 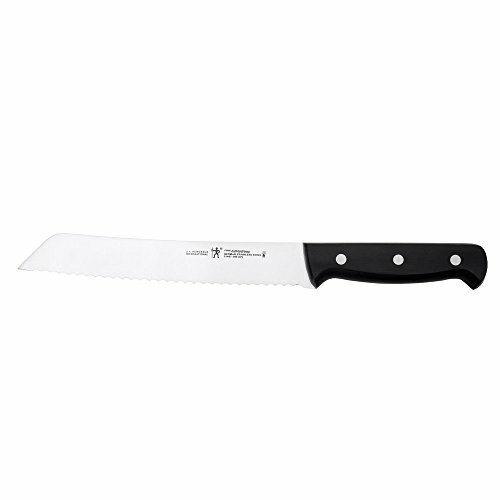 Henckels International Fine Edge Pro 8-inch Stainless-Steel Bread Knife by ZWILLING J.A. Henckels at Baking Love. MPN: 31467-201. Hurry! Limited time offer. Offer valid only while supplies last. View More In Bread & Serrated Knives.